These ladies are killin’ it in their fields, and inspiring other girls like you to do it too! Check them out and hit that follow button for your daily dose of empowerment. 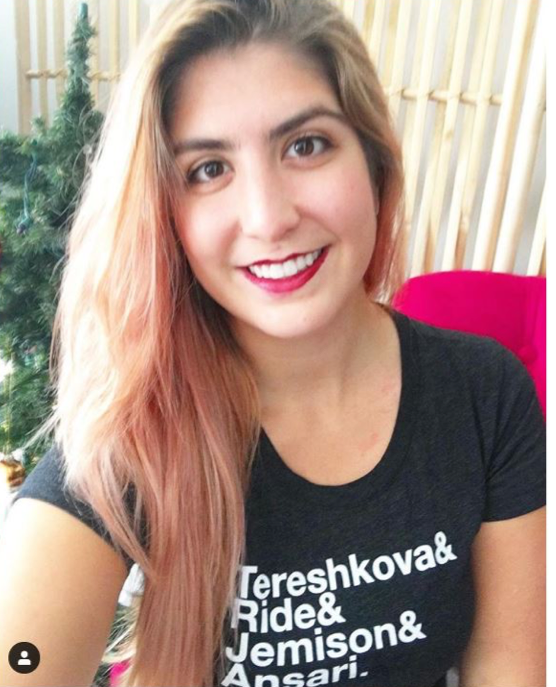 Marielle is an astrodynamicist and University of Colorado Boulder PhD student who is dedicated to helping people develop a deeper understanding of space and what goes on in our night sky. She also runs a blog called Miss Aerospace where she writes about all things intergalactic. 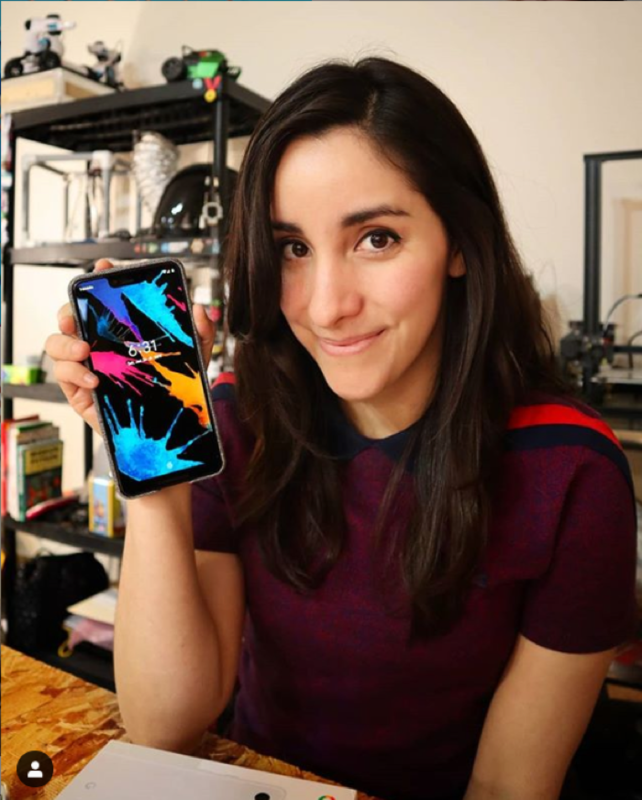 Estefannie is a computer scientist and software engineer who runs a successful YouTube channel explaining all things STEM called “Estefannie Explains It All”. She has over 17,000 subscribers on YouTube and over 57,000 followers on Instagram! 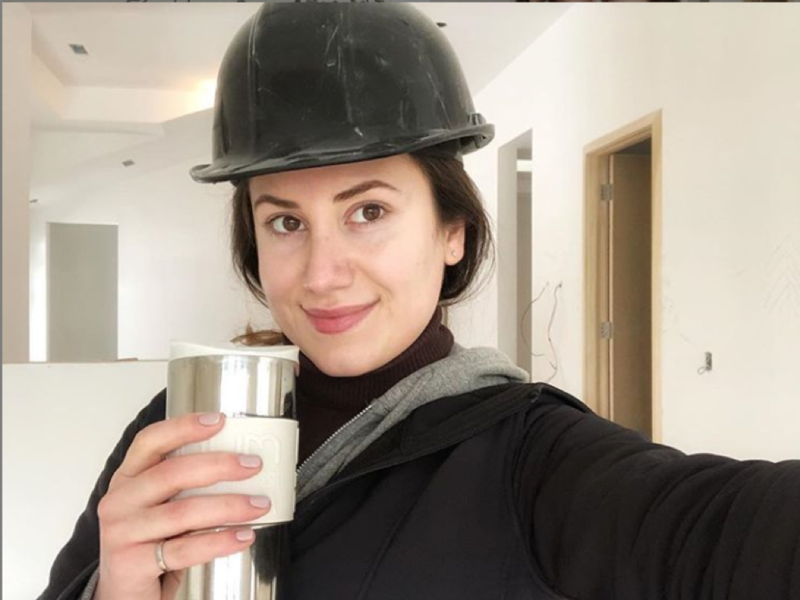 Mina Dezz is a Canadian civil engineer who runs the Iron Ring Girls account to “bring together women in engineering”, and works in residential construction. Now her Instagram has grown into an entire community of STEM girls supporting one another on her blog www.ironringgirls.com. Sage French is a developer, futurist, and creator of Trendy Techie, a blog devoted to all things technology! 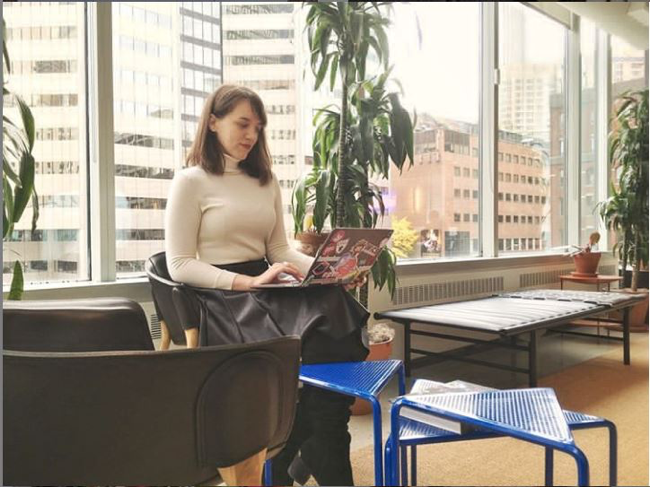 She’s a Canadian champion of STEM who has worked on artificial intelligence and augmented reality technologies at companies like Microsoft, and is working towards equality for not just women, but every person who has ever felt Othered in the world of STEM. 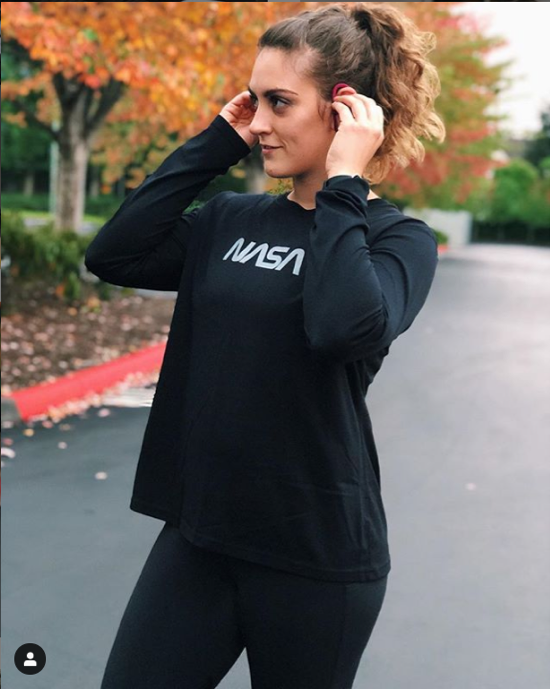 Kate is an Engineer in Training at NASA who has a Masters of Science in Aerospace Engineering from Georgia Tech. She’s dedicated to empowering the next generation of female engineers. 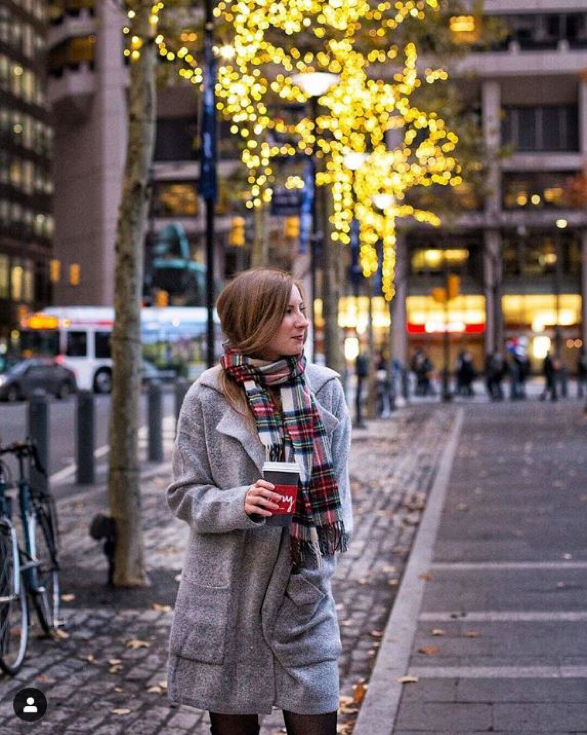 Katherine loves flexing her fashion muscles on her Instagram and blog, Engineering In Style. She’s an engineer from Chicago who is making waves and breaking stereotypes of what an engineer looks like.